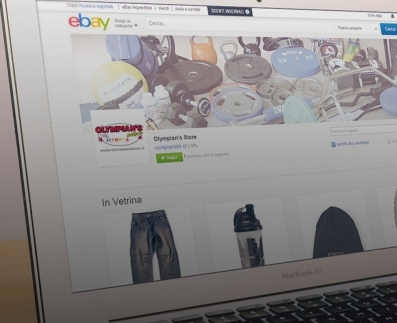 Published today the Olympian's eBay Store connected to Magento through M2E Pro. The Olympian's eBay solution is based on M2E Pro, the well known Multi-channel enabler designed specifically for Magento. Thank to M2E Pro Olympian's handle eBay listings directly from the Magento back-end, resulting in significant reduction of the time typically required to manage eBay listing. The simplification offered by M2E Pro is however also related to order management and inventory control. For each purchase received on eBay a corresponding Magento order is in fact automatically created and warehouse inventory is always synchronized between Magento and eBay without, therefore, need for any manual intervention.